EAST END, Tortola, VI- A boy said to be about seven (7) years of age was rushed to Peebles Hospital today, March 7, 2017 after he was hit by a motor vehicle in front of Willard Wheatley Primary School in East End. 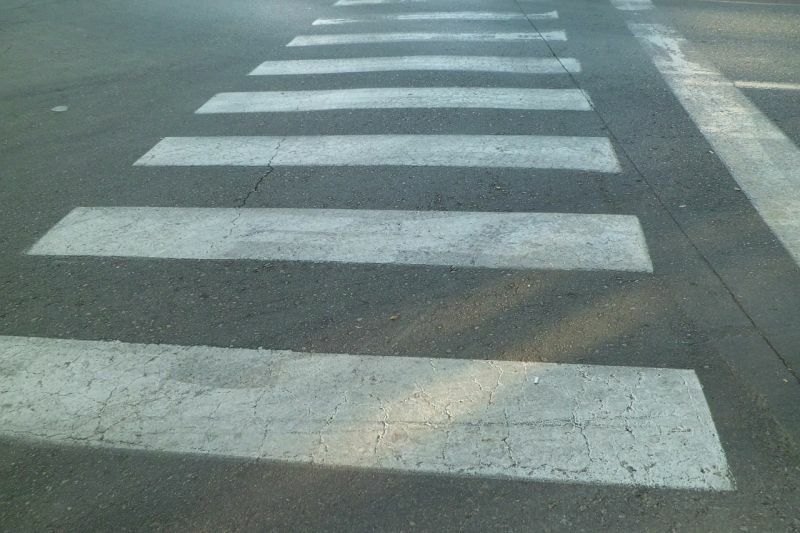 According to reports reaching this news site, the student of Willard Wheatley Primary School was at the crosswalk when he was hit by a vehicle driven by a female. The child reportedly did not sustain any visible major injuries. The driver is assisting police with investigations. poor roads what a quagmire. Would during solve the ultimate problem? where was the on duty crossing guard? Please encourage parents to teach their children about road safety as well.